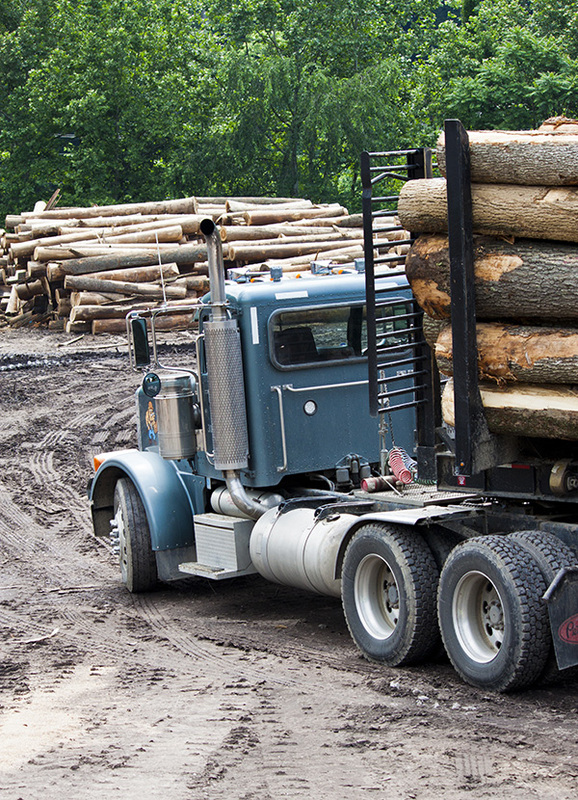 If you are a primary or secondary wood processor looking to maximize profits, the WVHAZ will show you sites and buildings situated near existing wood industry firms. We’ll show you how your company can prosper in the WVHAZ with competitive financing incentives, low cost energy and workforce training programs. Providing information on raw materials, wood resources, species, volumes, etc.